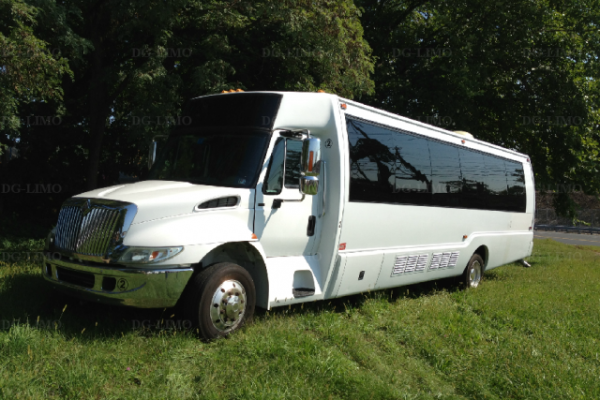 Party Buses are perfect for you if you are looking to transport a large group in absolute luxury. 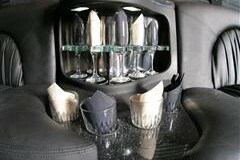 Nothing was spared in making certain this upscale party bus has all the amenities and space you need for a great limo experience. These vehicles sometimes are also referred to as Land Yachts are the ultimate in group travel. 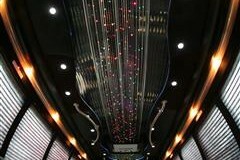 Perfect for travel to Atlantic City, NYC or your prom.